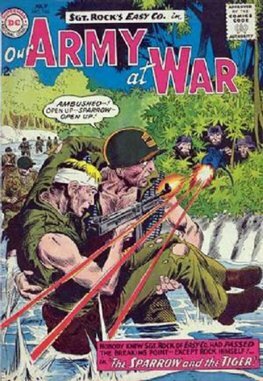 Our Army at War was an American comic book published by DC Comics that featured war themed stories and featured the first appearances of Sgt. 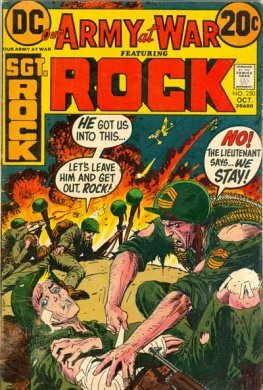 Rock and Enemy Ace. 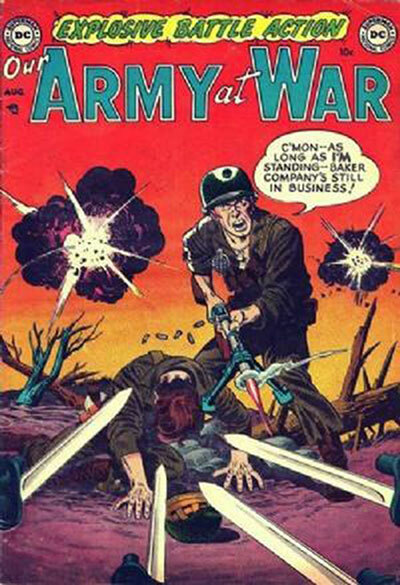 The series started in August 1952 and ended in February 1977.